These are but a few of the sites dedicated to Blythe. They look very cute together! 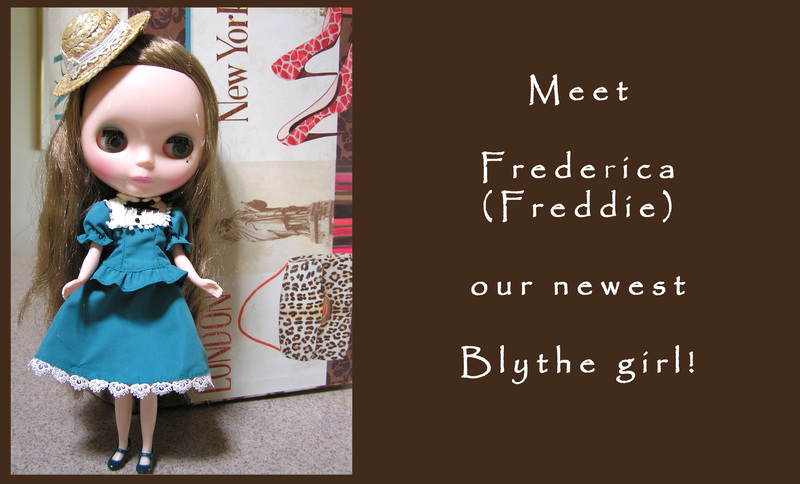 I was not familiar with these dolls until a customer asked me to make some beaded flowers for her Blythe Doll to hold.